We are a comfortable friendly pub located close to the heart of Kings Cross. Apart from offering a large selection of craft beers, lagers, wines and spirits, we also have a great restaurant to satisfy your appetite. 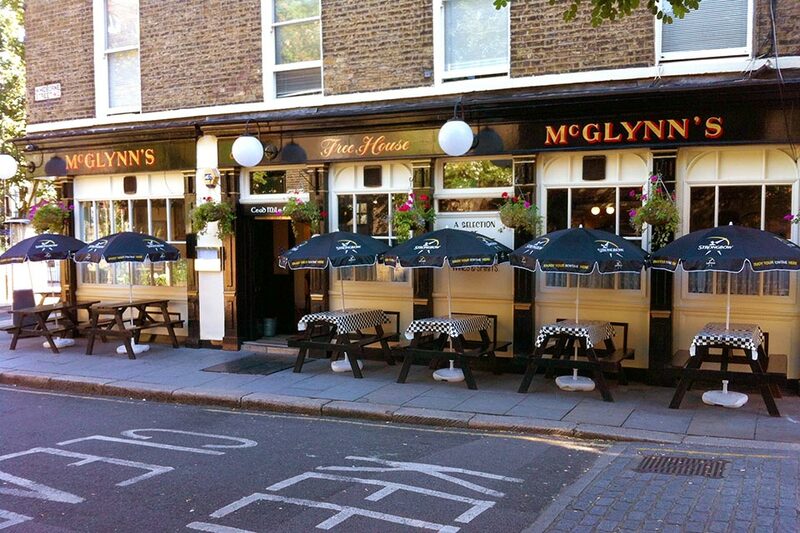 If you are looking for a quick pint, an evening out or a good home cooked meal, McGlynn’s is the place to come. serving a range of delicious home cooked food, including vegetarian options.